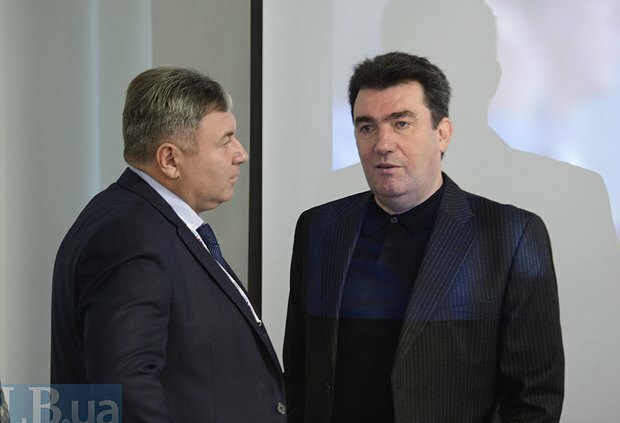 The agenda included the issues of decentralisation, energy and the implementation of the Minsk agreements. 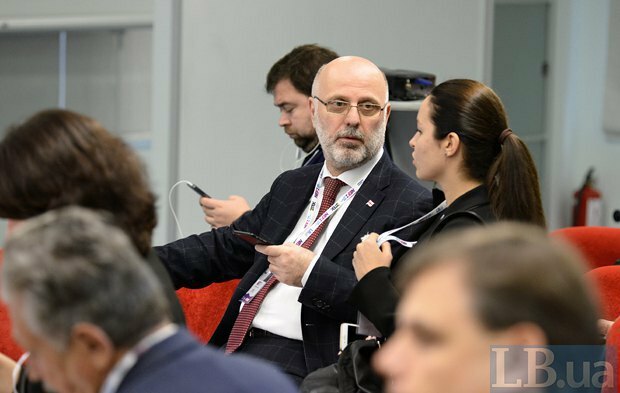 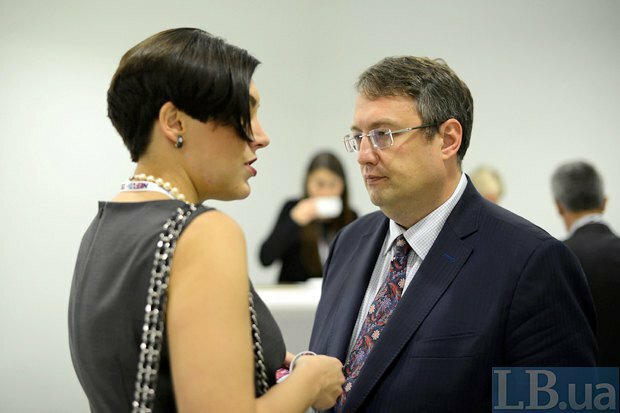 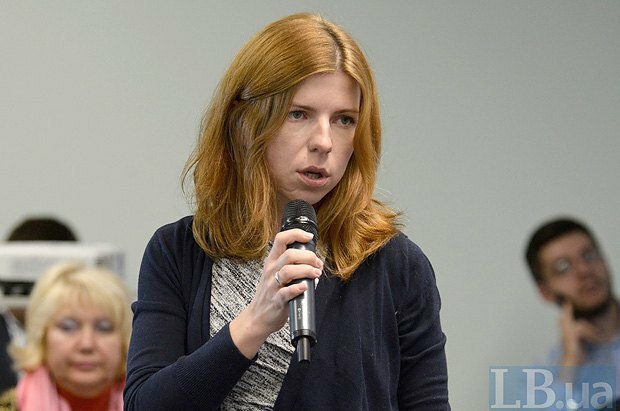 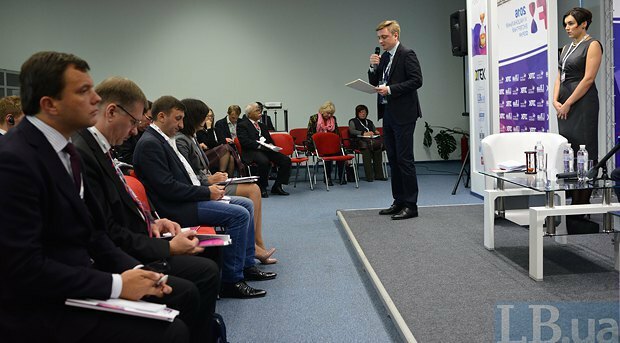 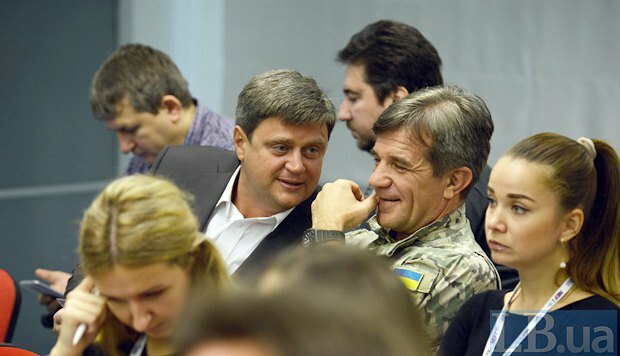 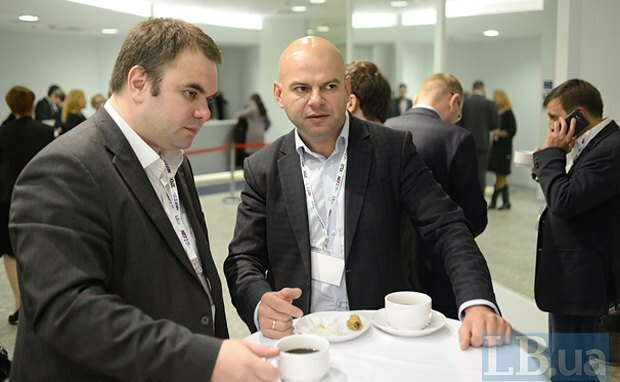 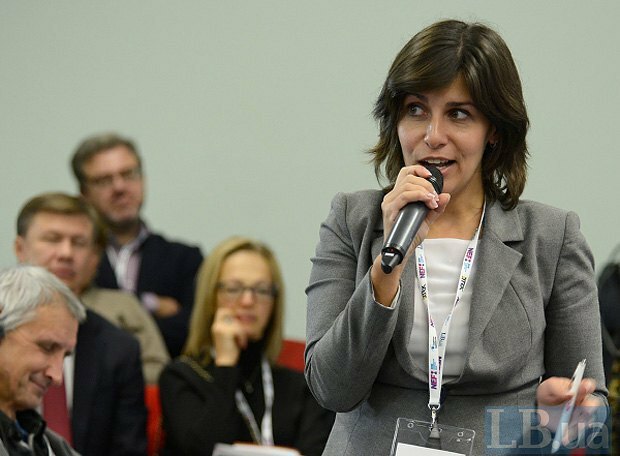 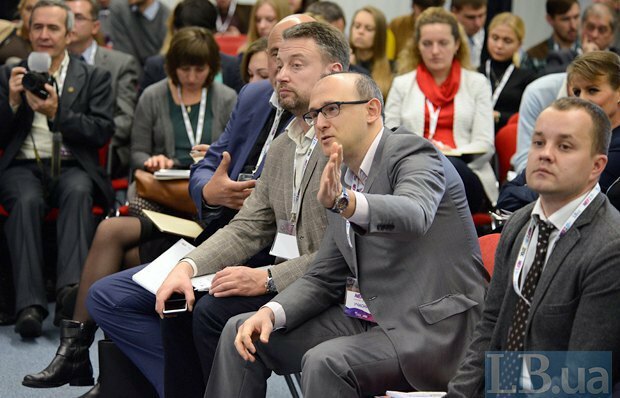 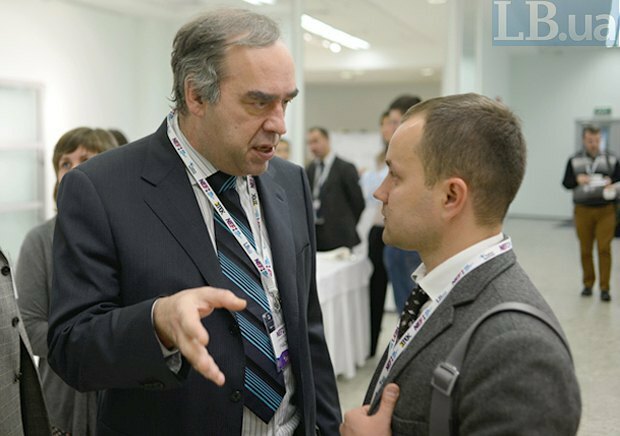 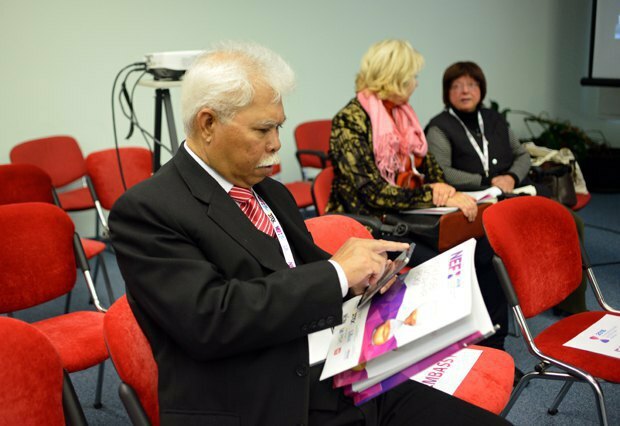 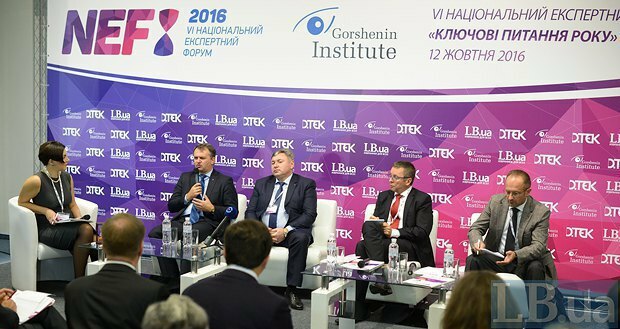 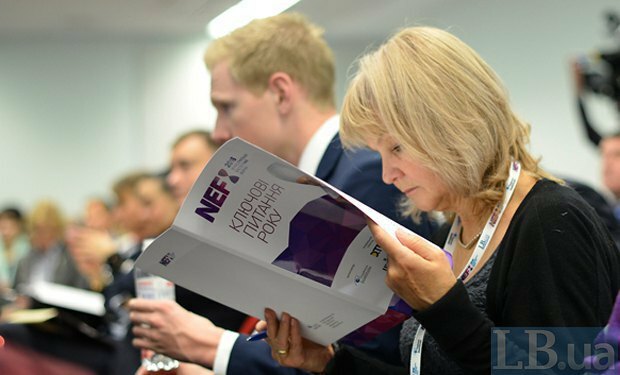 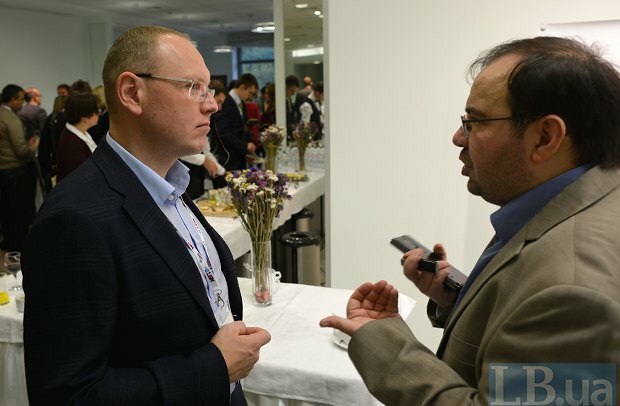 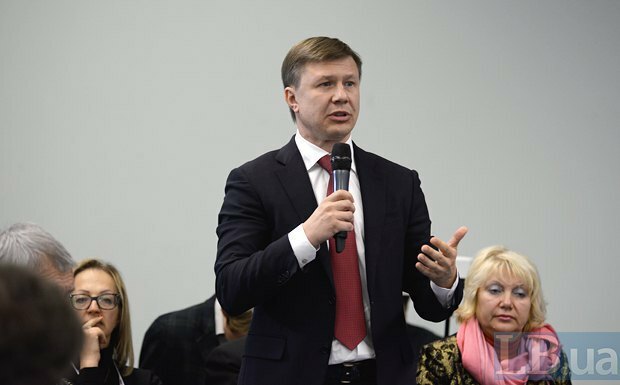 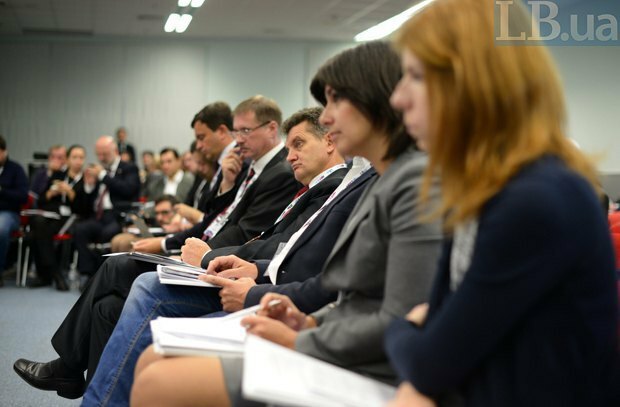 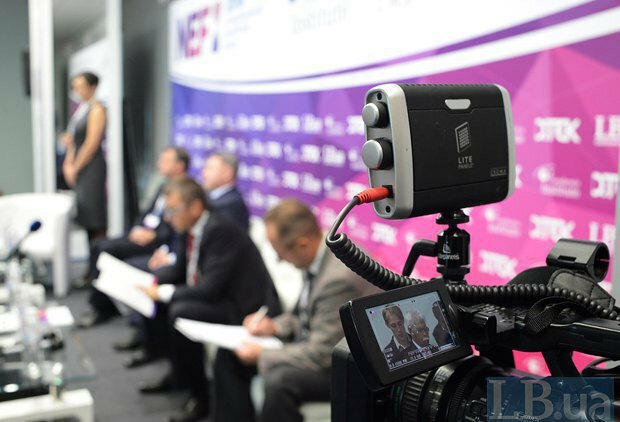 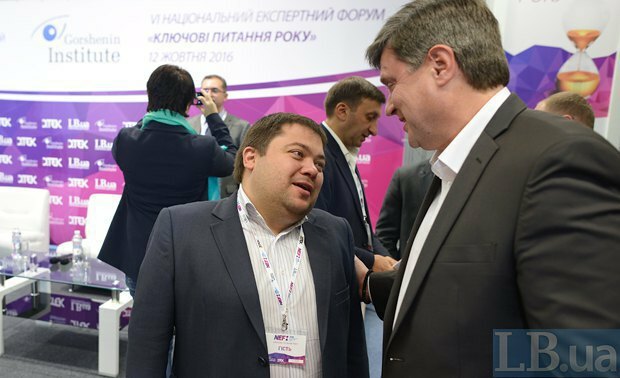 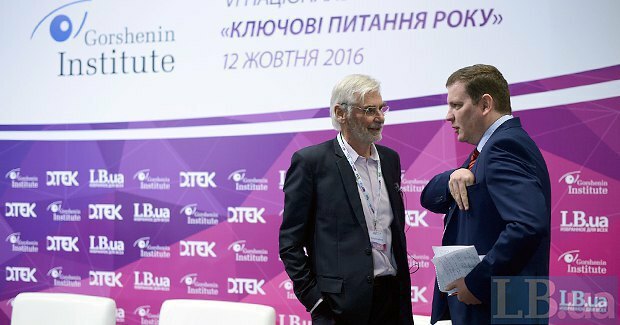 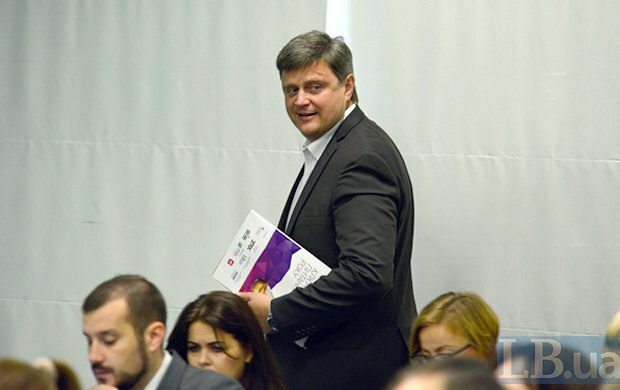 On 12 October, Gorshenin Institute hosted VI National Expert Forum, entitled "Key issue of the year". 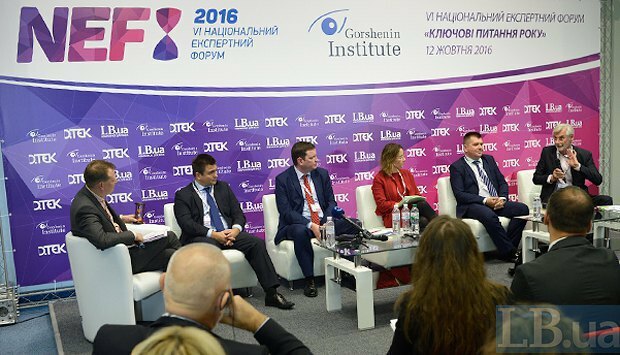 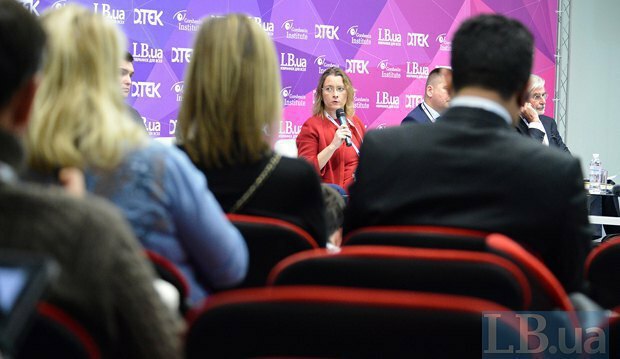 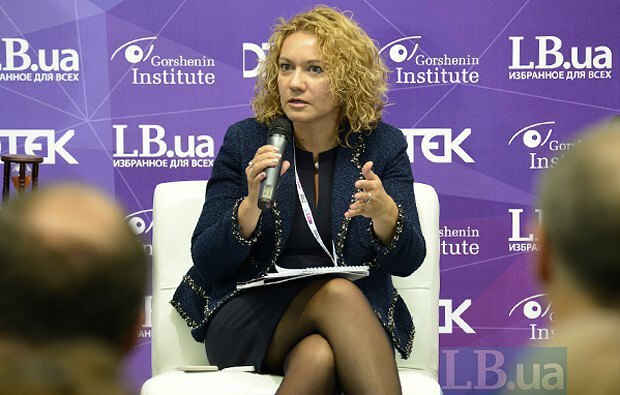 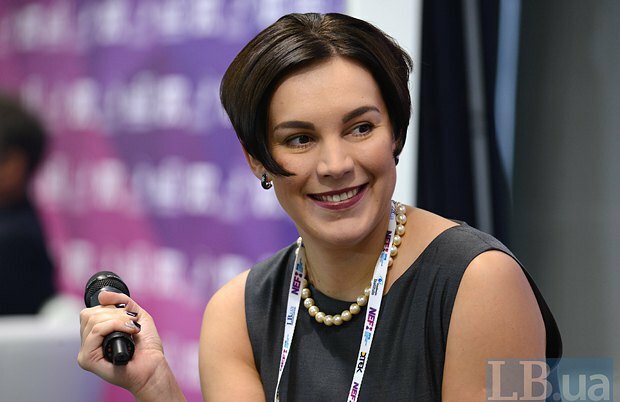 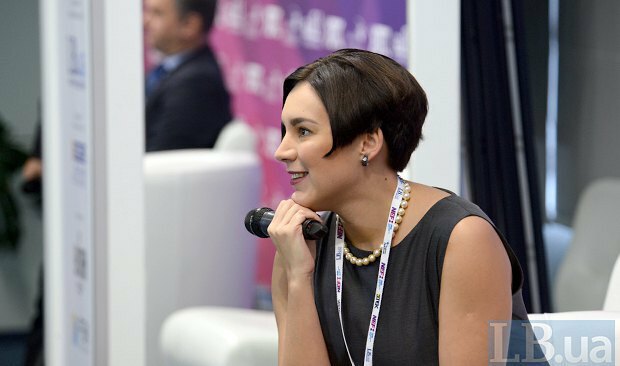 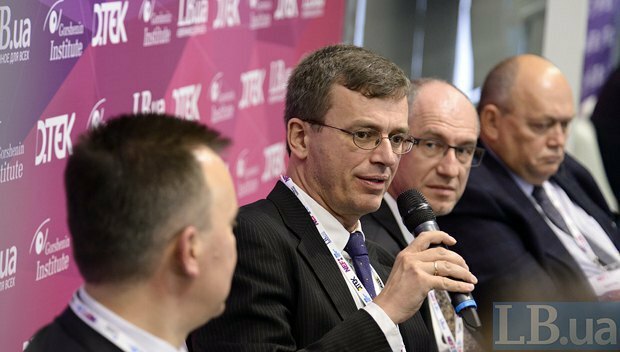 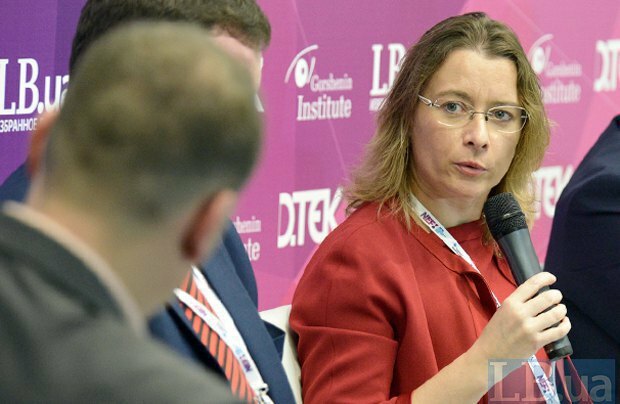 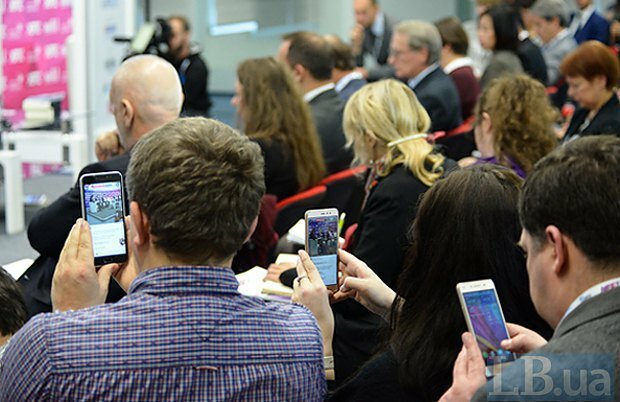 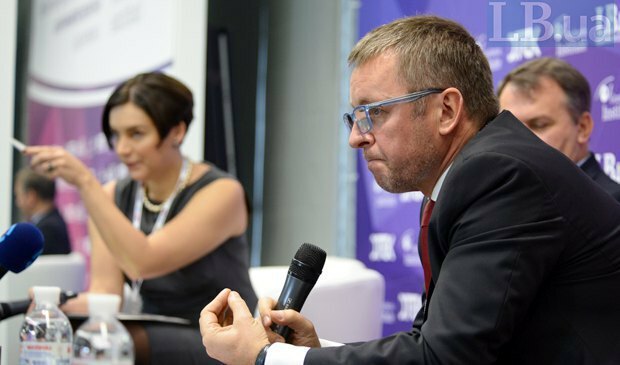 Honorary guests, experts and journalists, who joined three panel discussions, discussed what Ukraine had come through in the past year and what challenges it is about to face. 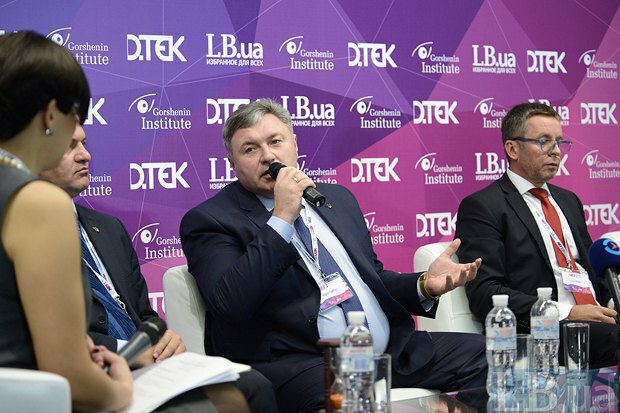 Among the speakers at the first panel entitled "Decentralisation and state integrity" were Ivan Miklos, co-chairman of Strategic Advisory Group for Support of Ukrainian Reforms (SAGSUR), Oleh Synyutka, head of the Lviv regional state administration, Yuriy Harbuz, head of the Luhansk regional military and civil administration, and Roman Bezsmertnyy, deputy prime minister of ukraine for administrative and territorial reform in 2005. 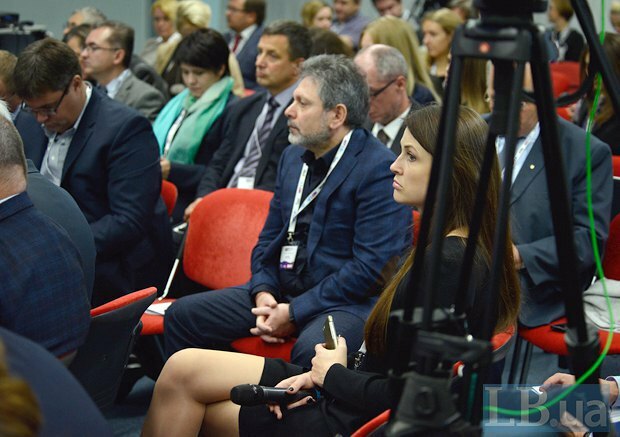 Other participants in the discussion were MPs Viktoriya Ptashnyk and Ruslan Demchak, Kharkiv city councilor Taras Sytenko; Vitaliy Kulyk, director of the Centre for Civil Society Studies; ex-MP Taras Chornovil; Mariya Repko, deputy director of the Centre for Economic Strategy; Yuriy Hanushchak, director of the Territory Development Institute. 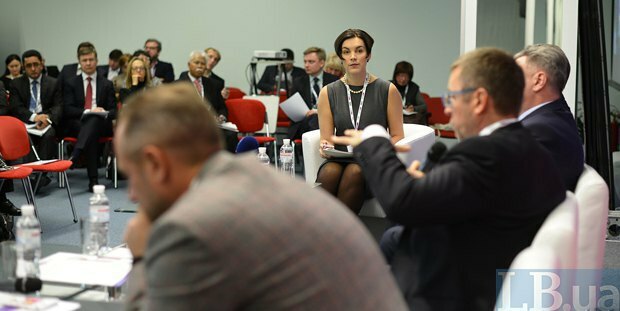 The panel focused on the issue of building an effective model of governance under decentralization and the role of local communities in it. 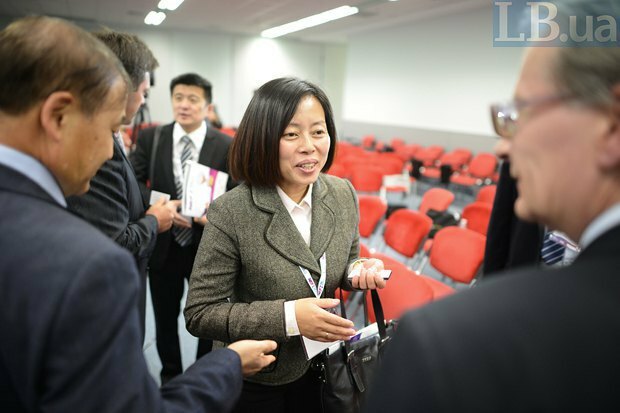 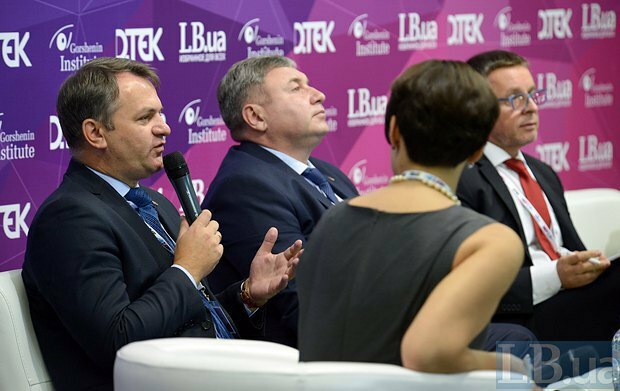 The second panel entitled "Components of energy security" discussed energy issues and the coming heating season. 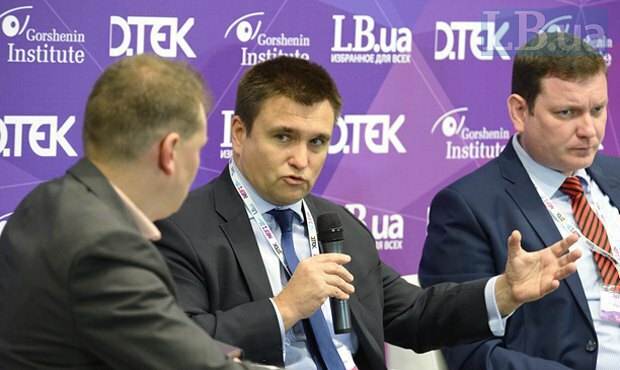 Its speakers included Serhiy Chekh, advisor to the minister of energy and fuel industry of Ukraine; Karel Hirman, expert on energy sector at the Strategic Advisory Group for Support of Ukrainian Reforms (SAGSUR); Torsten Wollert, head of the Support Group for Ukraine, European Commission; Olha Byelkova, member of the Ukrainian parliament, deputy head of the parliamentary committee for fuel and energy, nuclear policy and security; and Vitaliy Butenko, commercial director at DTEK. 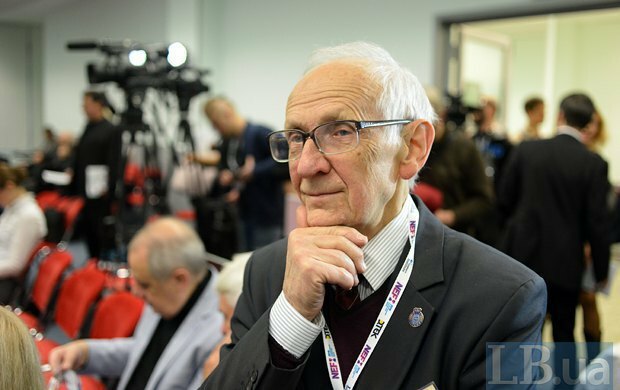 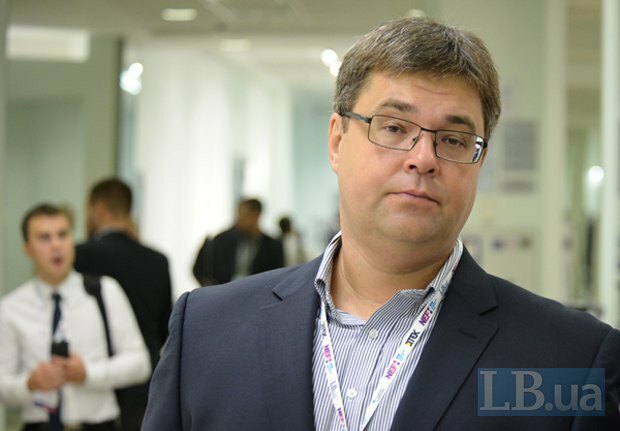 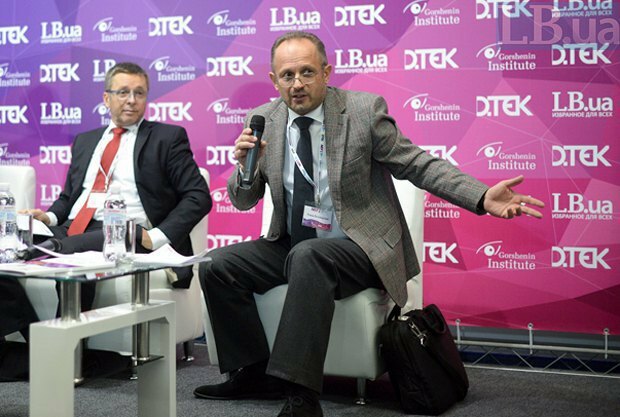 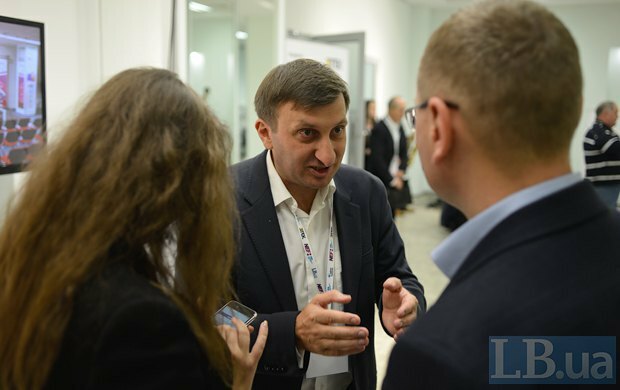 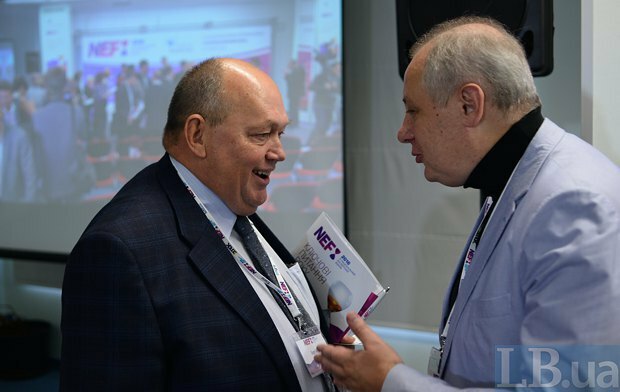 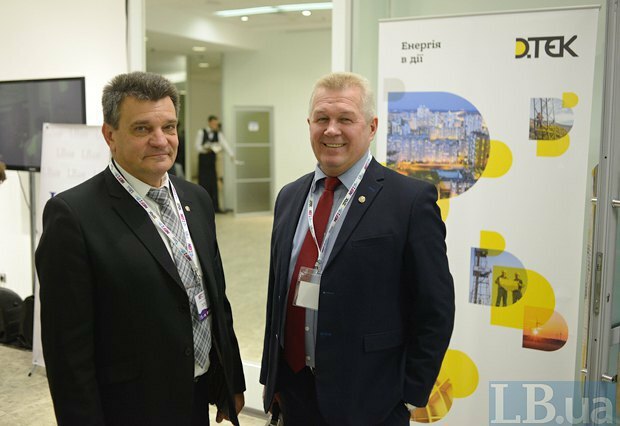 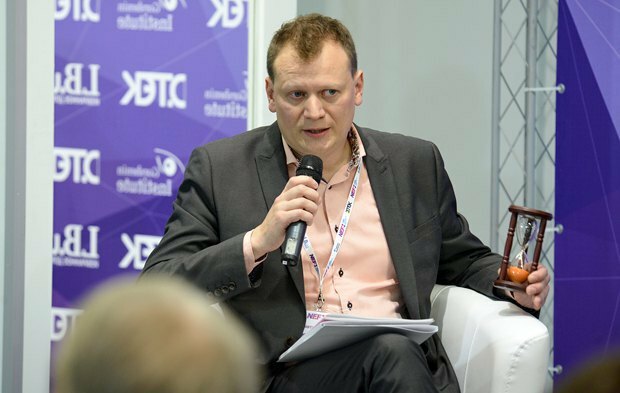 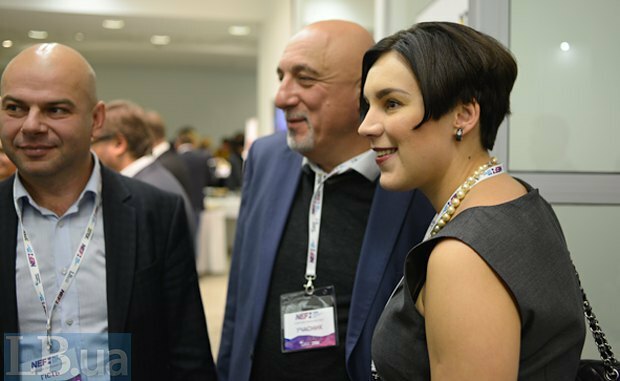 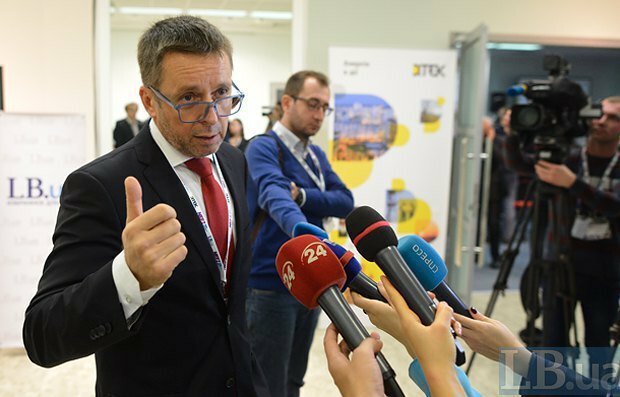 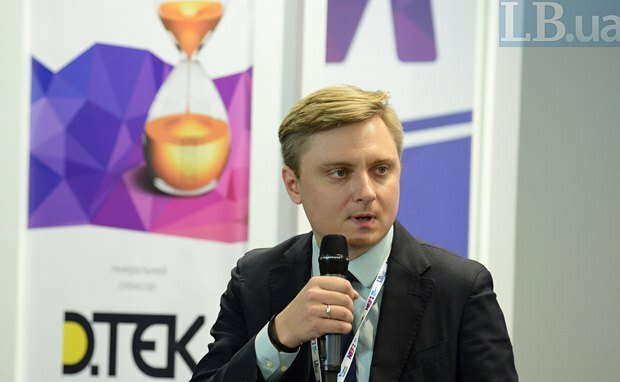 Oleh Zarubinskyy, a former MP of four convocations, and Ivan Plachkov, the president of the Alll-Ukrainian Energy Assembly and former energy minister of Ukraine, also shared their opinions on the issue. 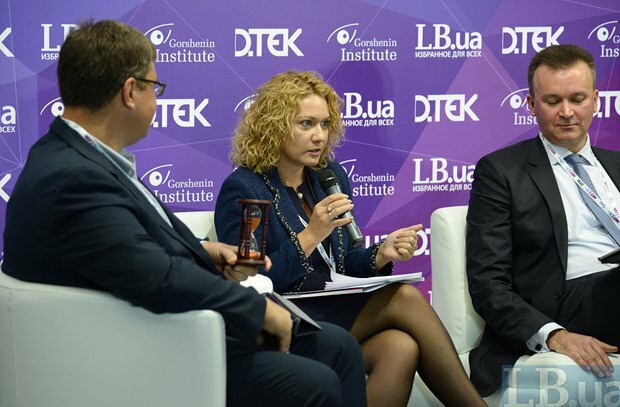 During the last panel, entitled "Ukraine in Europe and the world", the speakers discussed the issues of European integration and the implementation of the Minsk agreements on a settlement in Donbas. 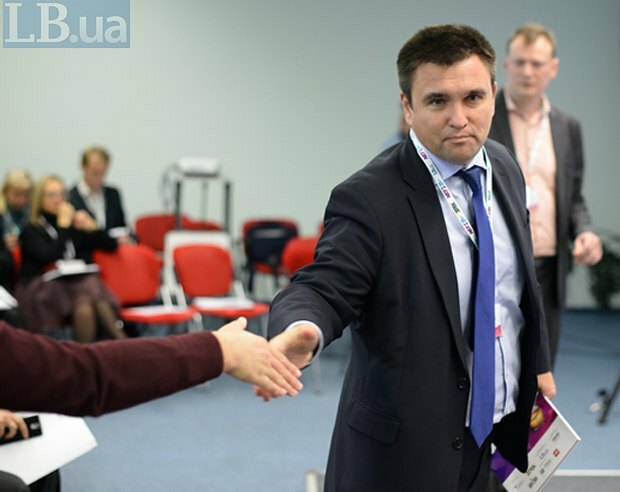 Pavlo Klimkin, minister of foreign affairs of Ukraine; Isabelle Dumont, ambassador of the French Republic to Ukraine; Juris Poikāns, ambassador of the Latvian Republic to Ukraine; Michael Emerson, associate senior research fellow, Centre for European Policy Studies (CEPS) (Brussels); and Ihor Kohut, director of the USAID RADA Programme, kept the discussion lively with the expert help from Mykhaylo Pashkov, co-director of foreign policy and international security programmes at the Razumkov Centre, and Olesya Yakhno, a political expert.